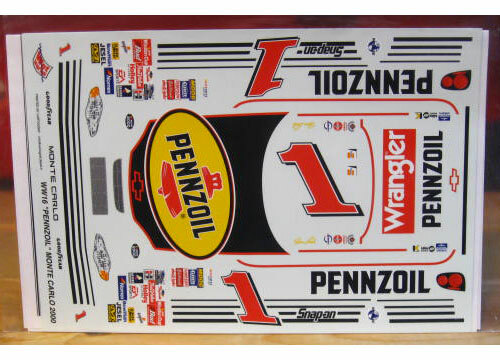 #1 Pennzoil Monte Carlo driven by Steve Park in the 2000 season. 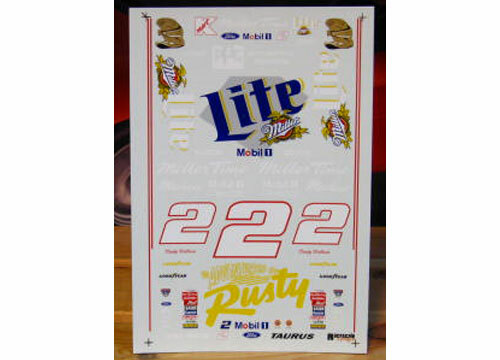 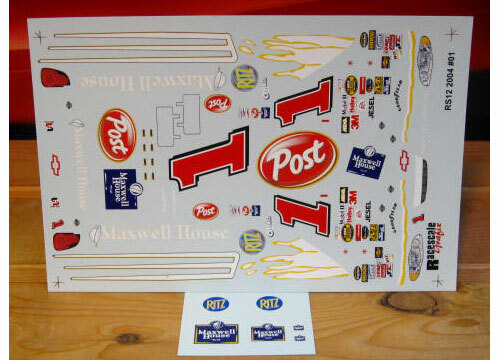 #1 Post/Maxwell House Monte Carlo driven by John Andretti in the 2004 Bud Shootout. 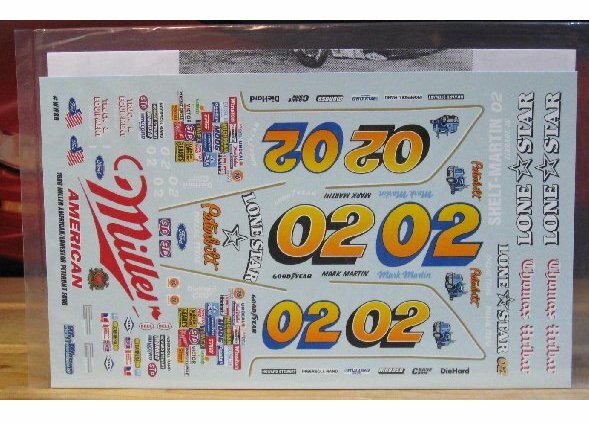 #2 Miller Special Thunderbird driven by Rusty Wallace in the 1997 Suzuka Japan race. 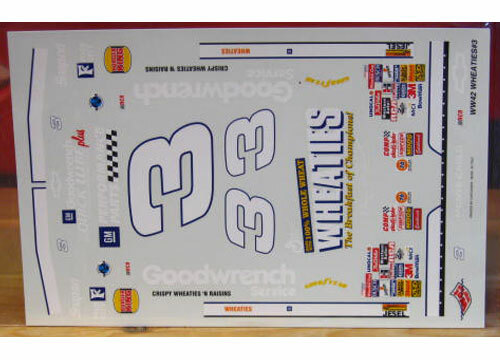 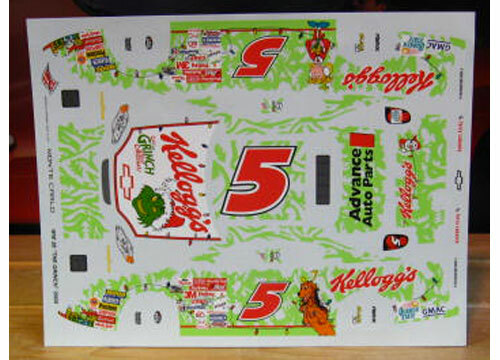 #3 Wheaties Monte Carlo driven by Dale Earnhardt in the 1997 "The Winston"
#5 Frosted Flakes Monte Carlo driven by Terry Labonte in the 1997 season. 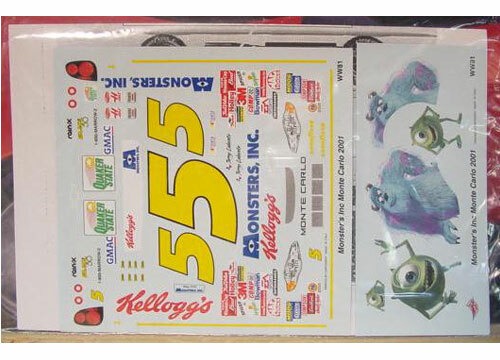 #5 Monsters Inc Monte Carlo driven by Terry Labonte in the 2001 season. 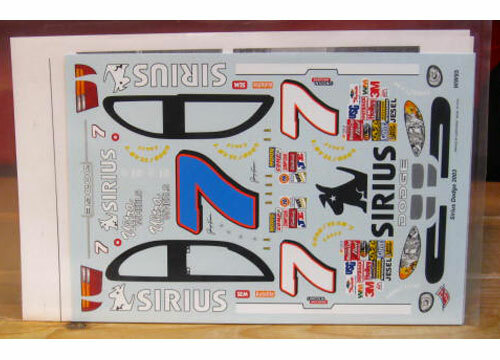 #7 Sirius Dodge driven byJimmy Spencer in the 2003 season. 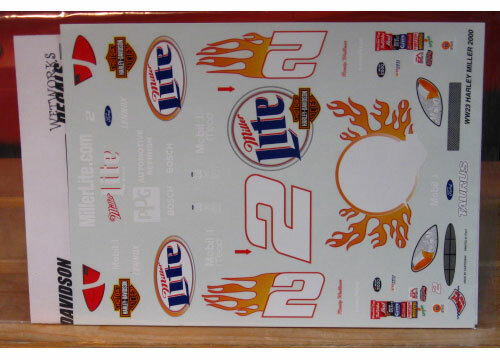 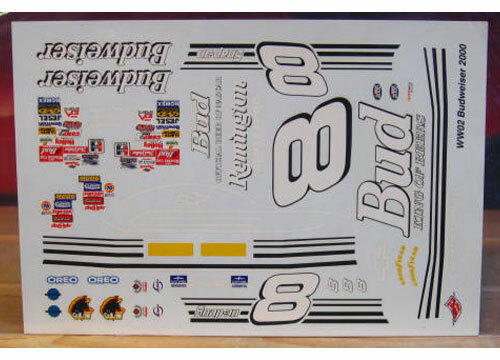 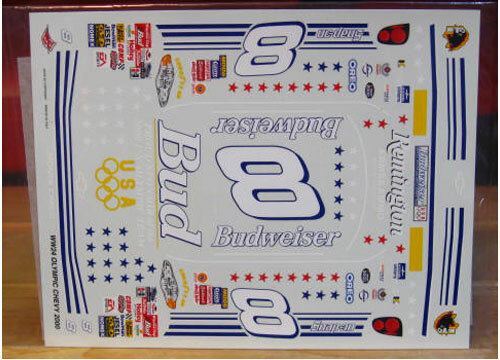 #8 Budweiser Born On Date Monte Carlo driven by Dale Earnhardt Jr in the 2005 Daytona 500. 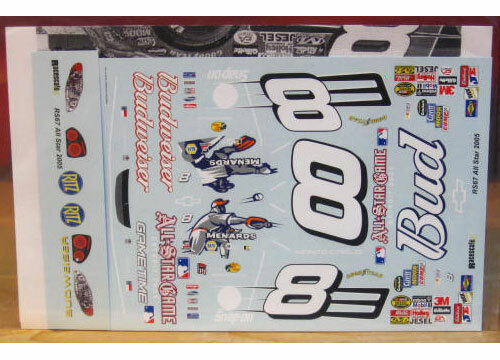 #8 Budweiser MLB All Star Game Monte Carlo driven by Dale Earnhardt Jr in the 2005 season.